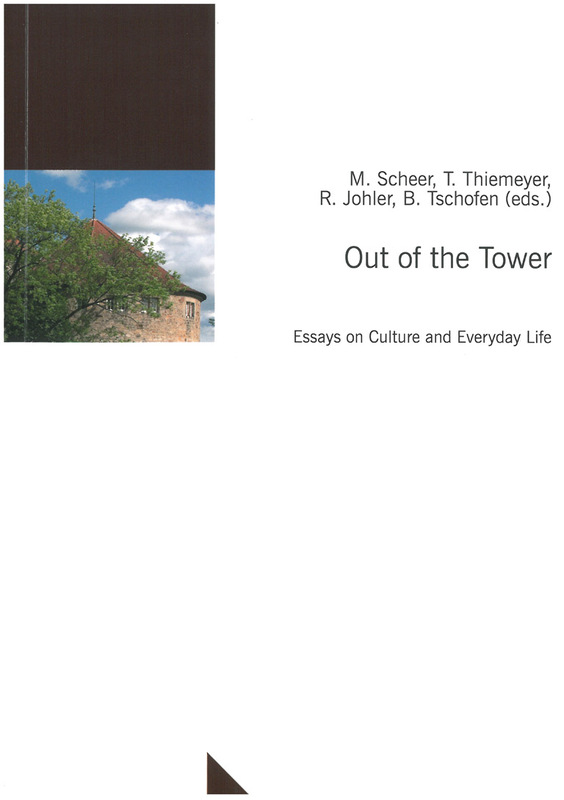 This collection of essays represents recent work emerging from the “Haspelturm,” the southwest tower of Tübingen Castle, in which the Ludwig-Uhland-Institut für Empirische Kulturwissenschaft is located. Covering three generations of faculy – retired and current, as well as advanced doctoral students – the essays demonstrate the spectrum of cultural research being conducted at the university’s department of historical and cultural anthropology today. Reflecting the discipline’s overall “practical turn”, they highlight Tübingen’s ongoing interest in local ethnography, material culture, cultural diversity, and historical as well as ethnographic approaches. These are essays which have not only come out of the institute’s rooms in the tower, but encourage a study of culture which goes beyond the (ivory) tower and engages with the everyday lives of ordinary people.